Presents have been opened, New Year’s cheers and resolutions have been made, and families have returned to their own homes (in most cases!). It’s back to work as usual at NICOA’s SCSEP! My name is Sue Chapman and I am the national director of the Senior Community Service Employment Program (SCSEP). I have been employed in the workforce arena for just shy of 30 years. 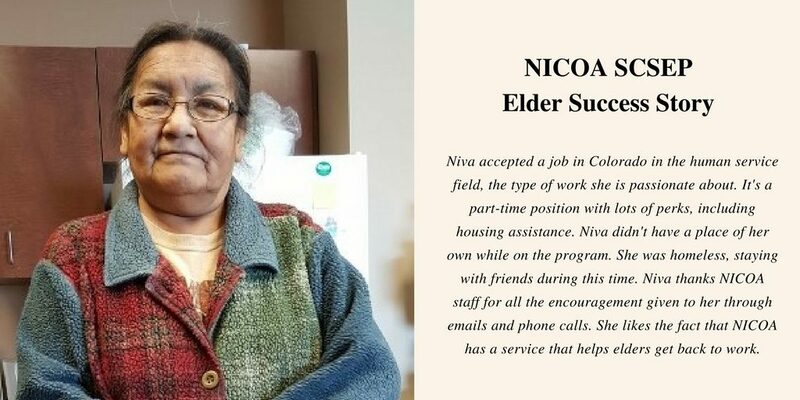 In the four years I’ve been with NICOA, I have worked to assist seniors 55 and older in acquiring the skills necessary to compete in today’s job market. In my experience, most seniors don’t believe employers want to hire them. In Indian Country, it’s especially difficult as jobs are scarce. However, mature workers are in high demand in an age when employers are looking to get the best deal for their money. 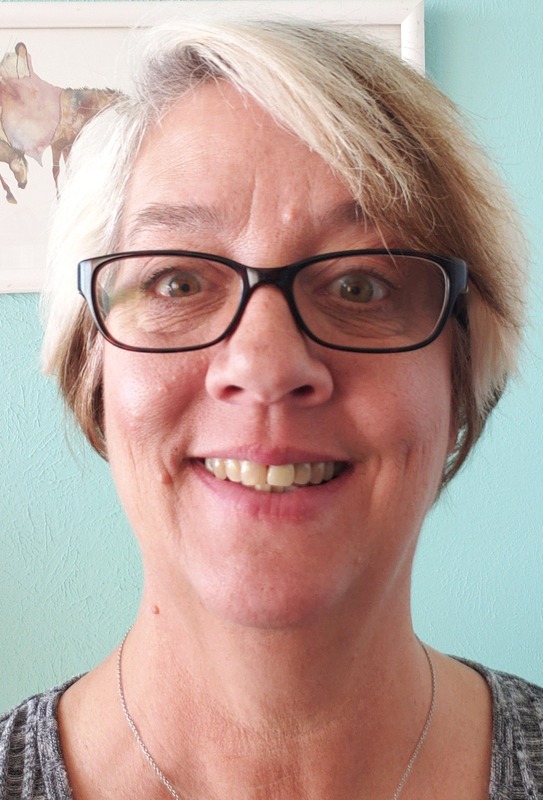 My staff of eight works hard to assist participants in obtaining new job skills — or refreshing old ones — by training them at a nonprofit host agency while NICOA pays the participants’ wage. Our staff then works with participants and employers to assist in finding unsubsidized employment. NICOA’s SCSEP also provides job clubs, work readiness bootcamps, case management, and skill training at select host agencies. SCSEP partners with agencies within the communities NICOA serves to provide participants with resources like food, clothing, transportation, computer classes, etc. SCSEP assists our elders in staying active and gives them a feeling of self-worth. Last year, NICOA’s SCSEP served 408 participants in Arizona, California, Minnesota, New Mexico, North Dakota, South Dakota, Oklahoma, and Wisconsin. NICOA extends to Indian Country, a rural area where others won’t go. Sadly, the Trump administration is working to eliminate this program. This would be a huge loss to Indian Country and negatively impact the lives of our elders. SCSEP is a national program funded through the U.S. Department of Labor that provides services in every state of the country. For more information on NICOA’s SCSEP, visit our website. If you reside in a state NICOA does not serve, email me or call 505-292-2001 to be directed to a provider in your area. If you’re interested in participating in NICOA’s SCSEP, visit our website and fill out the pre-application form. Look for SCSEP success stories in future NICOA newsletters.